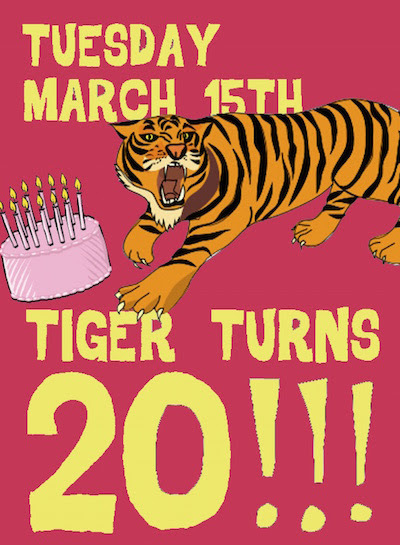 TBP Podcast: Blind Tiger Ale House Turns 20! 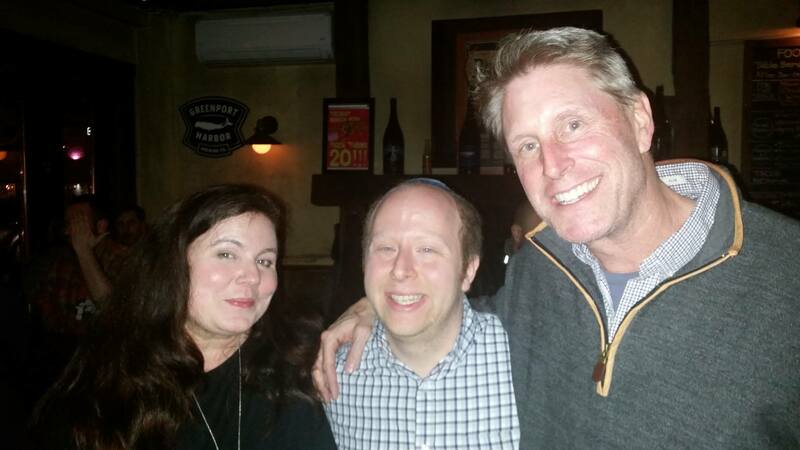 On Tuesday March 15th I once again headed to my favorite New York City craft beer bar, Blind Tiger Ale House to join its staff and my fellow regulars in celebration of the bar’s 20th anniversary. After enjoying a couple beers I asked Blind Tiger co-founder Dave Broderick to join me outside for a quick interview. Beyond discussing the history of the Tiger we discussed the steps that Dave and his staff take to maintain its constantly rotating beer selection and neighborhood bar atmosphere and how running a craft beer bar in NYC has changed over the years. 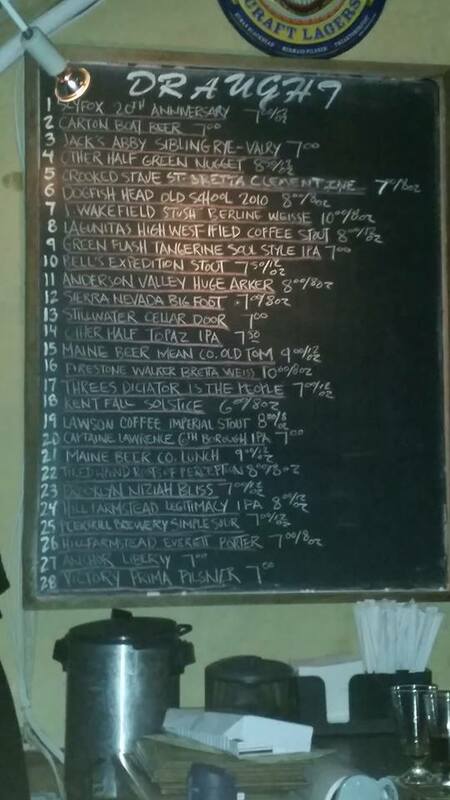 Towards the end of my time there that evening I asked manager Katherine Kyle about why she had waited until after the event started to post its tap list. She explained that she wanted to make sure that regulars and people who genuinely wanted to celebrate the Tiger’s anniversary to have first crack at the amazing beers being poured before craft beer geeks whose focus would be on the opportunity to try hard to find beers arrived. 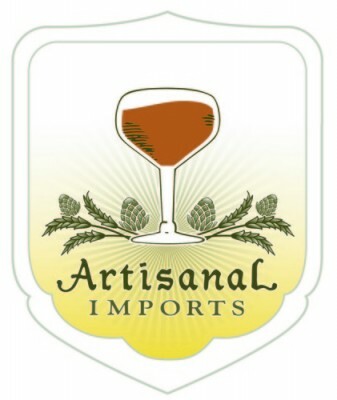 For my thoughts on the beers that I personally tried at this event click here. 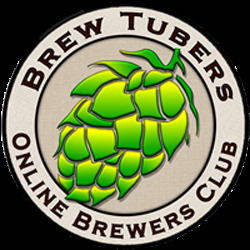 This entry was posted in Craft Beer Advocacy, TBP Podcast and tagged Blind Tiger Ale House, nyc beer bars, tap list, The Brewed Palate Podcast. Bookmark the permalink.